In every product sector, emerging technologies (IoT,5G, drones, automobiles, and others) rely increasingly on efficient electronic components for critical operation. There is a growing concern on their performance and co-existence in the presence of an electromagnetic environment. 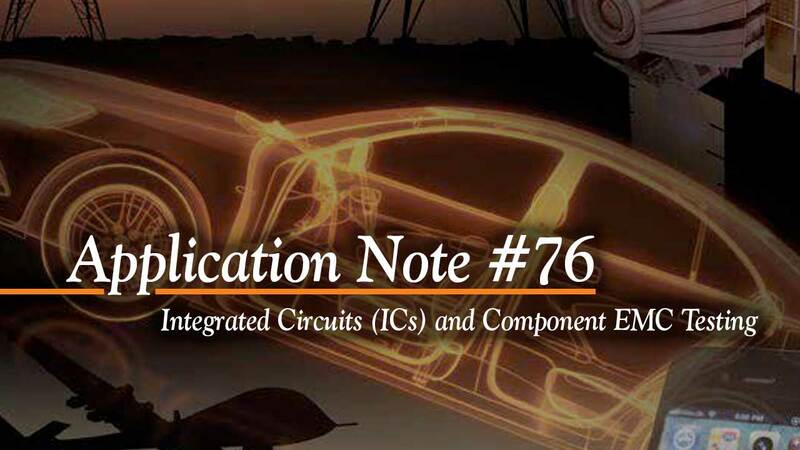 By following the techniques outlined in this application note, manufacturers can design robust integrated chips, enabling emerging technologies to operate reliably without EMC or EMI problems. Fill out the form to download the AR RF/Microwave Application Note for more information.